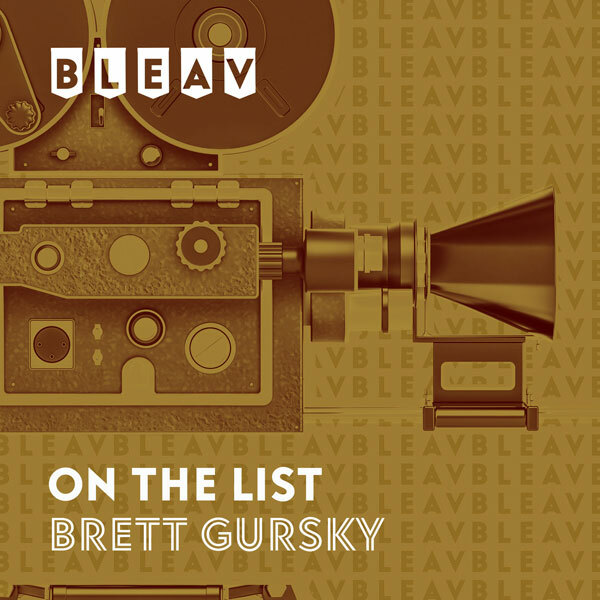 It’s the twenty-first episode of our intimate sit-down with some of Hollywood’s well-known actors and rising stars that just so happen to also be close friends with On The List host Brett Gursky. Today’s guest Johnny Messner (The Sweetest Thing, Tears of the Sun, Running Scared) joins Brett in the studio to discuss his film and television career and how he first got into acting. Johnny’s girlfriend Kathryn Morris (Cold Case) is a surprise special guest and joins them in the discussion as well. Johnny talks all about his new play “A Family Thing”, which was written by Gary Lennonand can currently be seen at Stage 52 in Los Angeles through March 17th. Johnny also shares behind-the-scenes stories about working on “Friends”, opposite Jennifer Aniston, and his very first movies “The Sweetest Thing”with Cameron Diaz and “Tears of the Sun” with Bruce Willis. He also discusses his films “Anacondas” and “Running Scared” with Paul Walker, his role on “The O.C.”, his own FOX series “Killer Instinct”, and his arc on the hit CBS show “Cold Case”, which is how he & Kathryn met. For the final hour of the episode, Brett and Johnny are joined by Mario Mendias, the creator and founder of My Fit Foods (“Eat Fit, Live Fit”). Brett and Johnny have both been on the meal plan program for the last two months and highly recommend it. They talk to Mario about everything you could ever want to know about My Fit Foods, which provides pre-cooked, gluten-free, healthy meals and snacks. Mario shares the story of how he started the company in his apartment kitchen in Texas and turned it into 75 stores across the country, and he reveals where the next stores will be opening soon.